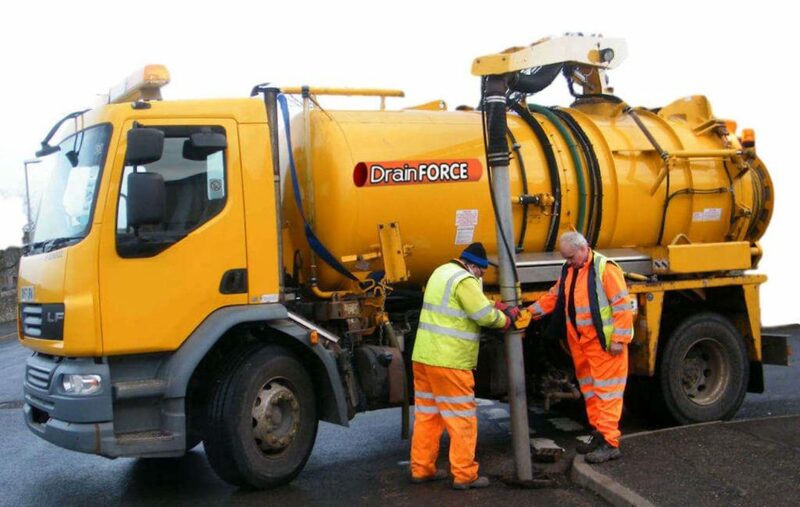 We know how much of a hindrance blocked drains can cause in a business and we will use our top of the range machinery to make sure that problem is cleared within hours of your call. We will assess the problem initially and let you know how you can make sure the problem does not reoccur in the near future. 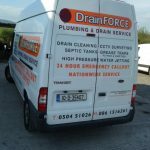 Our drain cleaning company in Tipperary also offer a maintenance contract for businesses, so that the blockage will not continually occur. Preventative care means there will be no need for the inconvenience for emergency call outs. Meet IPPC Waste Licensing Requirements. 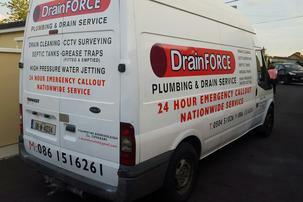 CCTV drain and sewer surveys offer accurate information on the condition of drain and sewers. 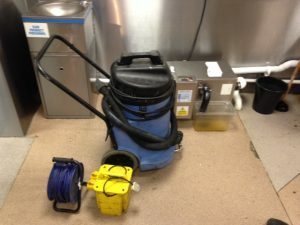 We have a power washing service and are available to jet wash your properties and equipment. Shed power washing prior to painting. Our engineers and technicians have expertise in the repair and maintenance of water pumps and waste water pumps.